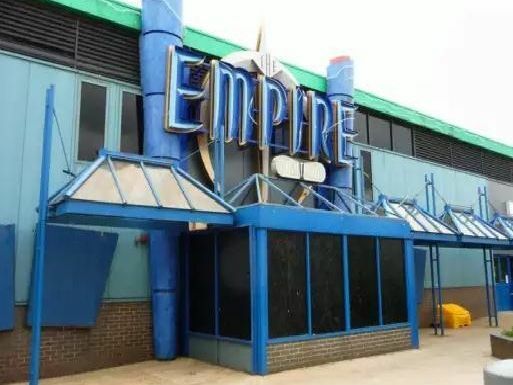 The Empire Nightclub was an iconic venue in Milton Keynes attracting pub-to-clubbers from all over. The venue, formerly Flamingo's, eventually shut in 2004. Here we take a look inside the famous old building with a never-seen-before trip down memory lane thanks to a fantastic selection of photos taken before the building made way for Morrison's supermarket. MORE: The 17 things you don’t see in Milton Keynes anymore that you could a decade ago.